If you don’t know who Ashly Burch is by now, shame on you. 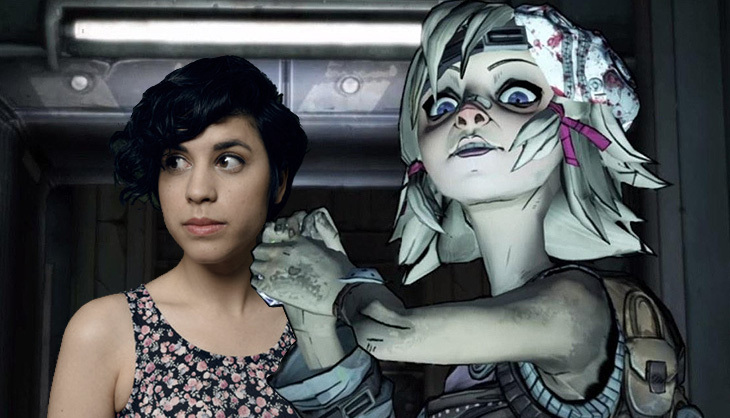 If I haven’t informed you in detail of who Ashly Burch is, shame on me. She’s known for voicing various characters in games, movies and shorts such as Life is Strange, Horizon Zero Dawn, Mortal Kombat X, Attack on Titan and Team Fortress 2 to name but a few. One role, in particular, is that of Tiny Tina from Borderlands 2, the 13-year-old explosives expert who blew Borderlands fans away. Burch will be reprising her role. Gearbox CEO, Randy Pitchford, confirmed this in a tweet on his official account in a response to a fan’s query. Some more interesting news, Tracy Marrow (aka Ice-T. Yeah. 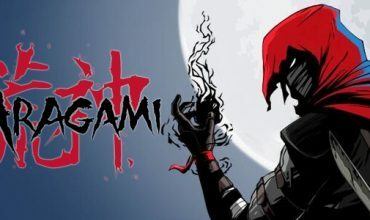 That’s his real name…) might join the cast to voice a character of his own in the game. Ice-T dived into acting and video game voiceovers over the last 20 years, one role was that of Griffin in Gears of War 2. The official Borderlands Twitter hasn’t exactly denied his claim as yet, so we might hear the rapper’s signature voice in the final product. Borderlands 3 is set for release 13 September 2019 on Xbox One, PlayStation 4 and Windows PC. 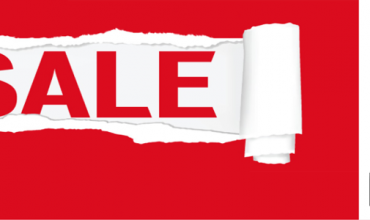 Time for your weekly sales post!